I hope your week has started out with some time for creativity. 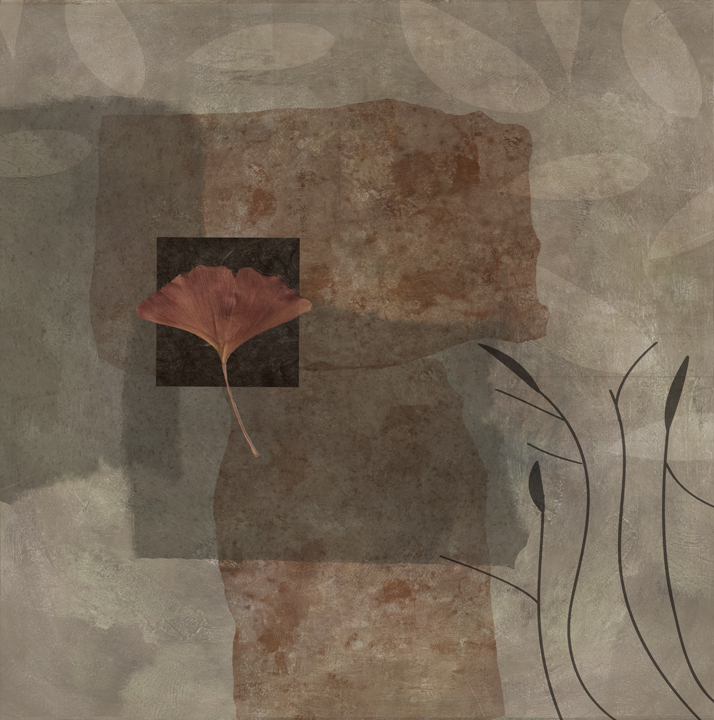 I am still working on several different series of digital images and this is one of them. It’s what kept me from blogging last Friday, because of a deadline to get some images shipped out to a client. The above collage is part of the continuing “Winter Collages” series, digital images but collages all the same. They are made up of scanned elements like handmade papers, painted canvases, drawing, and nature elements. They are all very large images and will print up to at least 36 inches. I am such a fan of abstract painter and colorist Sean Scully and his work. I’d like to show you a video that I saw today, shared on facebook by Rebecca Crowell. Scully’s wonderfully thoughtful descriptions of his art and the thought process behind it are inspiring in so many ways. 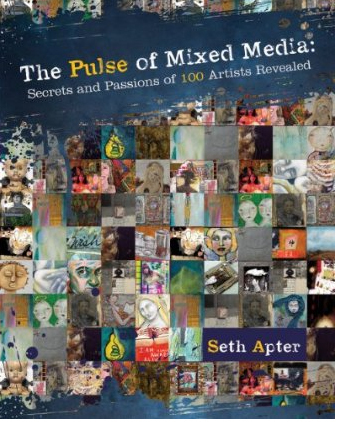 It’s been fun following the development of Seth Apter’s upcoming book The Pulse of Mixed Media: Secrets and Passions of 100 Artists Revealed since he first began to gather artists’ written and visual responses to questions about their innermost secrets, fears, and vulnerabilities. You can read all about it in his own words here. Now that the book is almost a reality, Seth has announced a pre-order price guarantee for shipment sometime after December 25th. I can’t wait to get mine. And yes, it’s ordered! Love the collage Martha. Sean Scully’s a favourite of mine too. I saw this video quite some time ago and fell further in love. You might enjoy too. I saw this one too, Karen. It was great! Really nice winter collages — it’s interesting to read how you create them. During this time of year, I appreciate neutral colour schemes – they are all around us in nature. Thanks so much. I think I’m leaning more toward quiet color schemes in general lately. They can whisper in a way that bright colors can’t. This is a lovely digital collage. Thank you, Myfanwy. So glad you liked the video and the collage. Thanks Martha for including my book among your inspirations. Much appreciation and a very happy holiday and new year!! Glad to spread the word, Seth! Happy New Year!